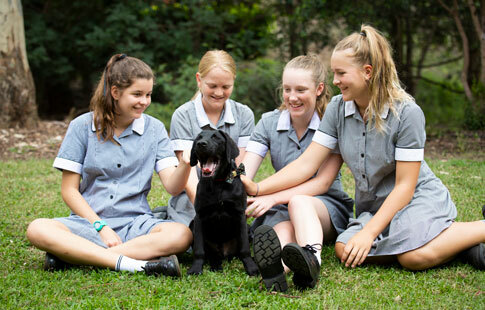 Abbotsleigh values the connectedness and warmth of our parent community. 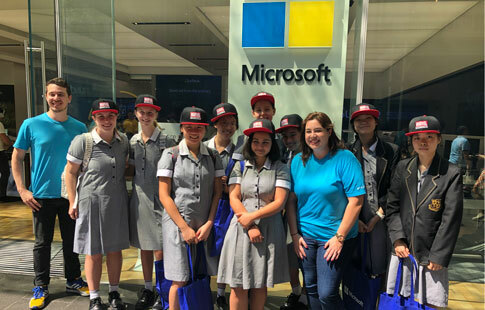 We recognise that families are important partners of the School, and that their involvement and support enriches the learning and educational environment for our students. 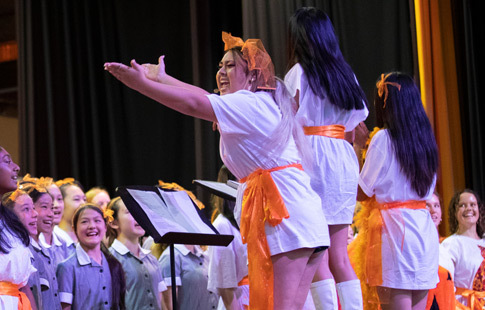 The APA promotes friendship within the Abbotsleigh community through year group and whole school functions and provides opportunities for parents and staff to get together. 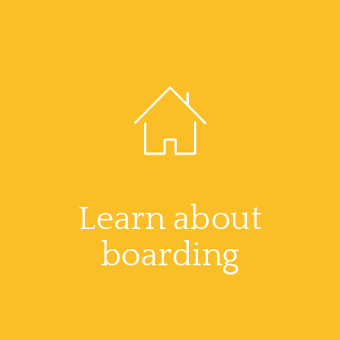 The Abbotsleigh Boarder Parents’ Association provides an invaluable link between boarders, their parents and the School. 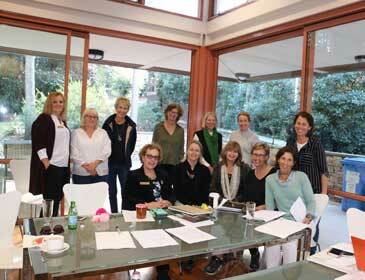 The ABPA organises social and fundraising events and holds regular meetings. 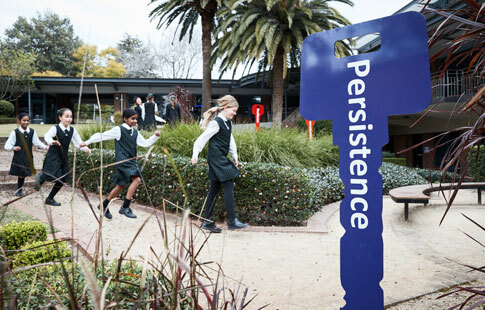 The Abbotsleigh Christian Fellowship is an interdenominational prayer group of parents, grandparents and teachers with the aim of being a positive, supportive and encouraging influence in the School. 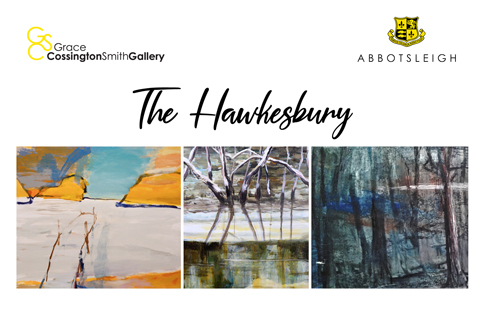 Abbotsleigh’s Grace Cossington Smith Gallery located in Vindin House at the Senior School is a public gallery open six days a week. 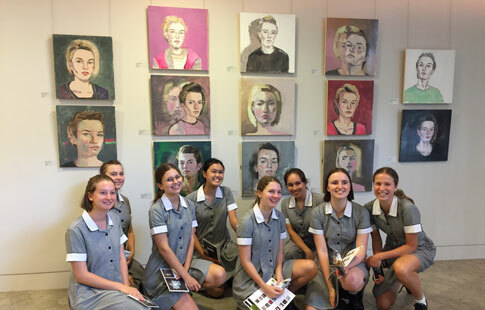 The Gallery provides a resource for teaching students from Pre-K to Year 12 and lifelong learning for the wider community. 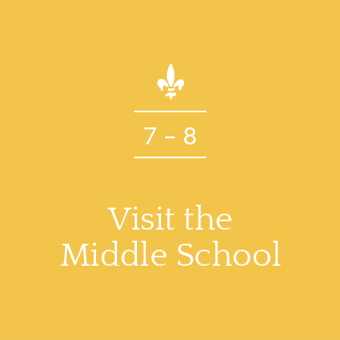 Exhibitions enable dynamic learning experiences in a wide range of subjects and topics. The Abbotsleigh Sports Precinct includes the award-winning Sports Hall where we host social sport competitions such as netball and badminton that are popular with our local community. We welcome new team registrations. 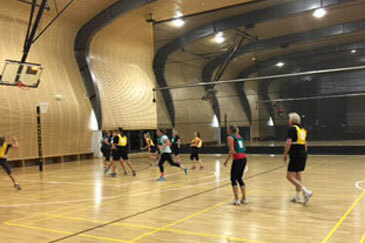 Within the Sports Precinct, various venues are also available for hire. The Abbotsleigh Aquatic Centre is a state of the art heated indoor pool for year round use by the public and the Abbotsleigh community. 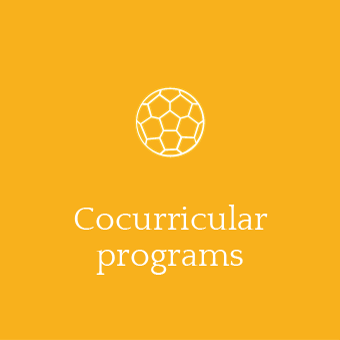 The centre offers a range of swimming and diving programs, along with aquatic fitness classes, adult squads, lap swimming and intensive holiday swimming and diving programs. 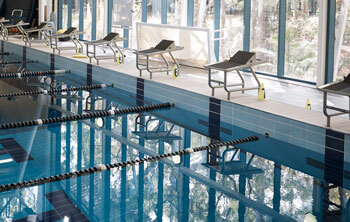 The Aquatic Centre runs a number of learn to swim and swimming squad programs, as well as diving programs. The sessions are designed for everyone from beginners to elite athletes. 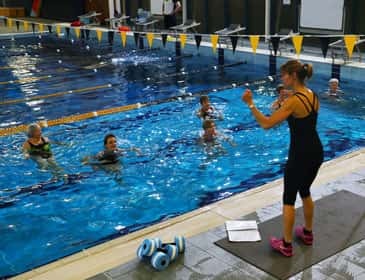 The Aquatic Centre is open seven days a week for recreational and lap swimming and also holds a number of aqua aerobics classes throughout the week. 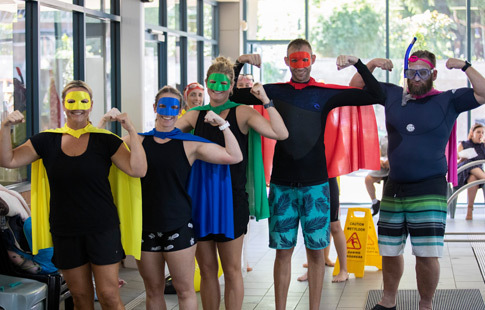 The Abbotsleigh Swim Club caters for a variety of swimmers, from those just out of ‘learn to swim' programs, to swimmers at elite levels. 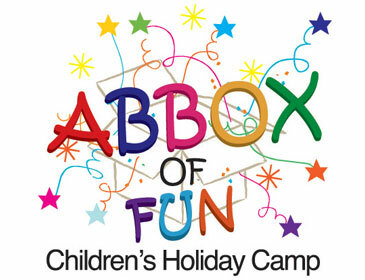 Abbotsleigh and Knox, in partnership with The Sony Foundation, annually co-host a four day (three night) holiday camp for children with physical and intellectual disabilities. 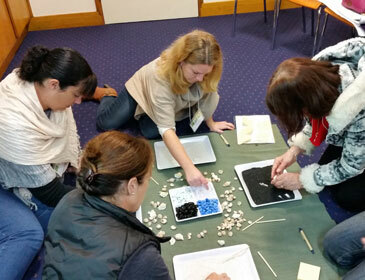 Abbotsleigh’s two day Early Learning Conference is for teachers of children in prior to school settings as well as the early years of school. 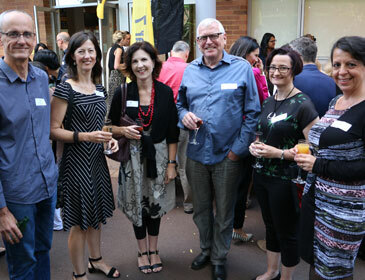 The inaugural Visual Arts Teachers' Symposium was held in April 2015. In 2016 the Symposium investigated specific issues for regional Visual Arts educators. 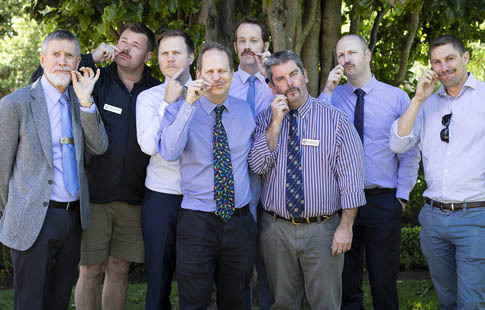 Abbotsleigh is situated on 13.5 tree studded hectares and boasts comprehensive conference, seminar, wedding, meeting, sporting and recreational facilities that are available for hire. Full catering services are also available with venue hire. 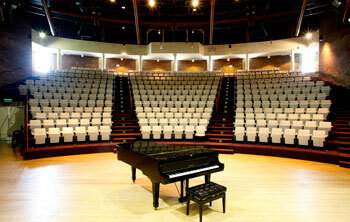 The Peter Duly Concert Hall is suitable for musical performances or awards ceremonies and has seating for 350. 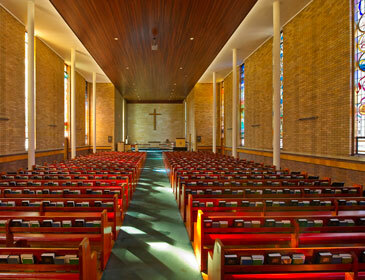 The hall has a professional sound and lighting system and excellent acoustic qualities. Available weekends and during non-school time. The Sports Hall is suitable for basketball, netball and badminton. With state of the art equipment, a full sound system, change rooms and showers, a strength and conditioning room and undercover parking, it would suit sporting clubs requiring a training space, and is available evenings, weekends and non-school time. High quality residential facilities suited to conferences and educational and sporting events are available during school holidays. Accommodation for up to 140 in single, double and quad rooms with laundry facilities. Choose full catering or self-catering. 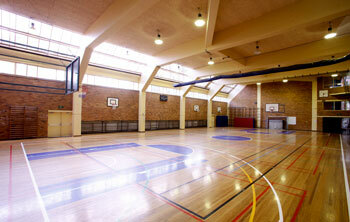 The Gymnasium is suitable for sports including basketball, netball, gymnastics, volleyball and badminton. 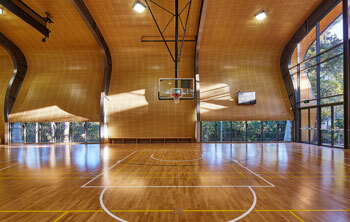 It is also suitable for sporting clubs requiring a training space. Available evenings, weekends and during non-school time. 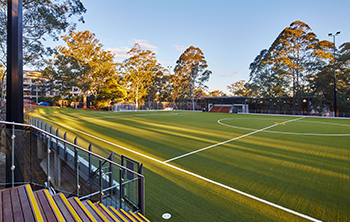 This all-weather surface is designed for sports such as football and hockey, with undercover parking and access to amenities within the Sports Hall. The pitch is available for hire in the evenings, on weekends and during the school holidays. 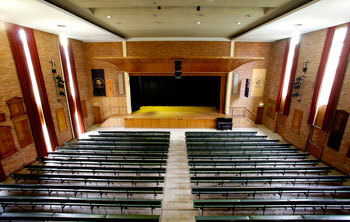 The Assembly Hall is suitable for large scale dance and drama productions. The stage measures 12 x 10 m and the hall seats 900. The hall features professional AV, lighting and audio systems, and has access to a kitchenette in the foyer. 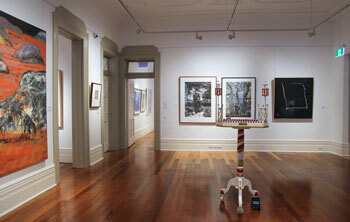 The Grace Cossington Smith Gallery has four beautiful gallery rooms, workshop spaces and a small kitchen. 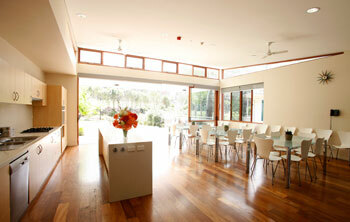 Suitable for indoor functions, art and craft workshops and exhibition proposals. 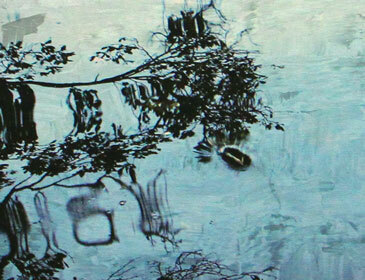 Availability is subject to exhibition schedules. 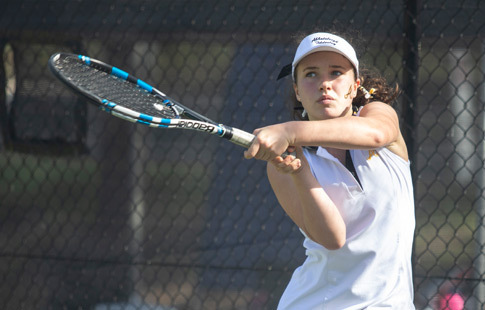 Abbotsleigh has a total of 10 tennis courts, including four with fully lit Plexicushion Prestige, the same surface as the Australian Open. 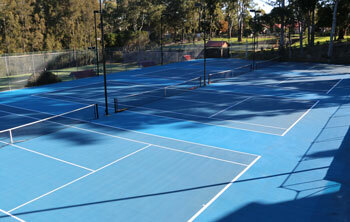 The courts are all within an easy stroll of the School’s residential areas and other sporting facilities. The Aquatic Centre includes an eight lane 25 m heated indoor pool, learn to swim area, two diving springboards (two 1 m boards and one 3 m board), a full scoreboard and timing system, male, female and disabled change facilities, seating for approximately 250 people and undercover parking. Abbotsleigh is a vibrant and busy place. Our news and events section keeps you up to date with what's going on. Share in our joys. Take part in our events. 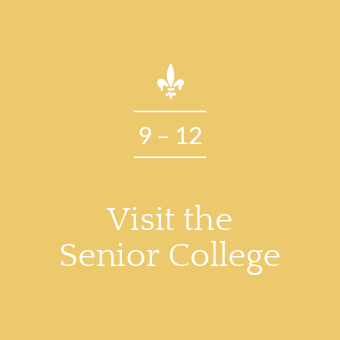 Visit often – we don't want you to miss a thing. 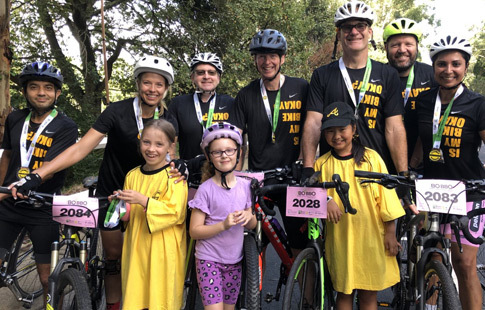 Middle School | Senior College | Giving Fundraising For World Vision Sends Staff Off The Deep End. 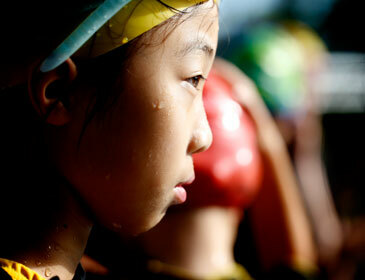 It was a sync or swim at an event to be remembered, with a wonderful result for charity. Chickens and gardens and baskets, oh my! 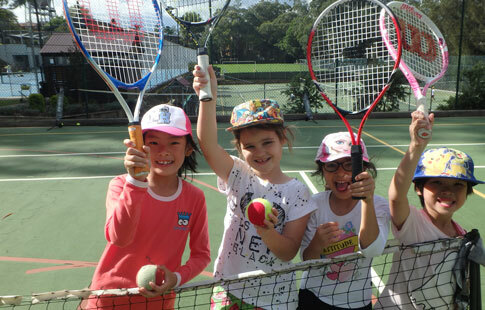 Playing an active part in our community is an essential part of life at Abbotsleigh. 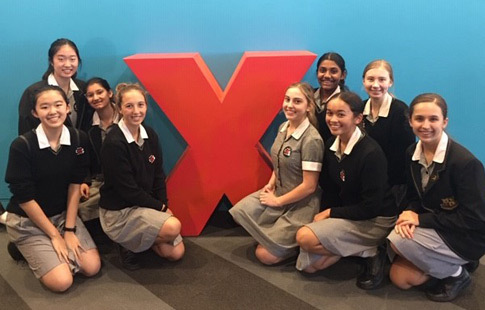 An inspiring day of talks and performances for some lucky Year 10 girls. 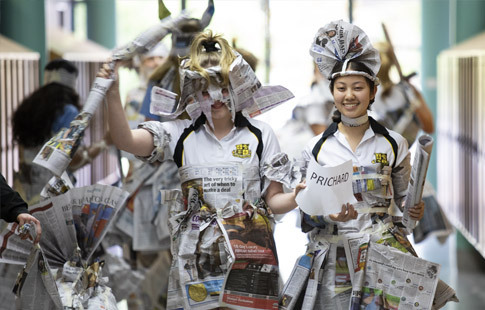 Abbotsleigh girls show true team spirit at the 99th IGSSA Tildesley Shield Tournament. 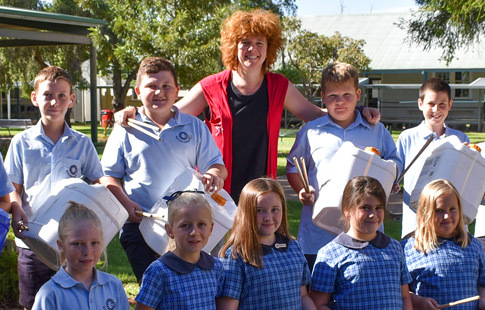 Taking music to the bush with AOGU grant winner, Rachel Scott (1990). Year 2 parents take to the streets to raise money for a good cause. Mobile app and user experience design in action at Adobe. Donate your pre-loved instruments to a good cause. 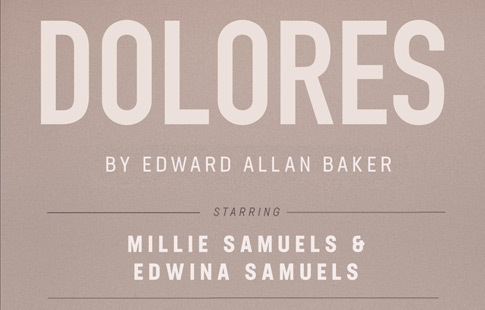 Ex-Abbotsleigh students and sisters present their two-woman play. 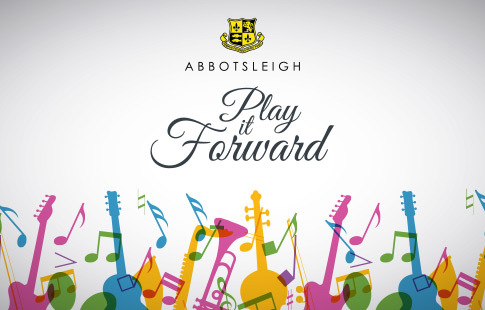 AbbSchool is made up of two important areas within the Abbotsleigh community: extended tuition and the Holiday Program. 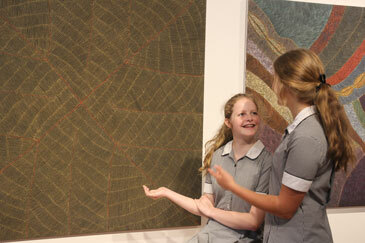 This year Year 11 Visual Arts students have a great opportunity to gain first-hand experience as an exhibition curator. 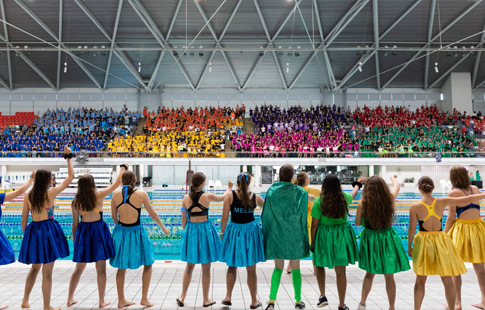 Sydney Olympic Park Aquatic Centre was alive with colour, chanting and house spirit this week. 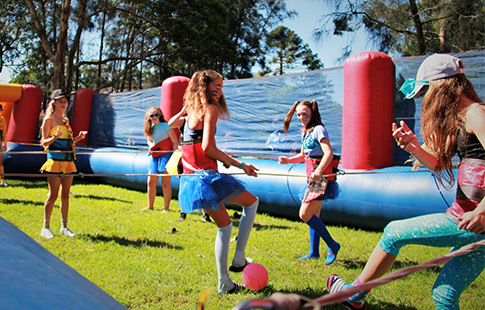 The latest sport to arrive at Abbotsleigh continues to capture the attention of our girls. 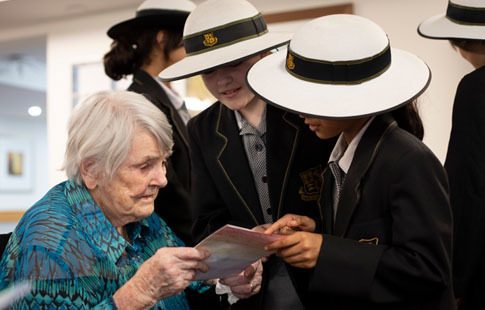 Careers Advisor, Marg Selby shares why good leadership is so important. 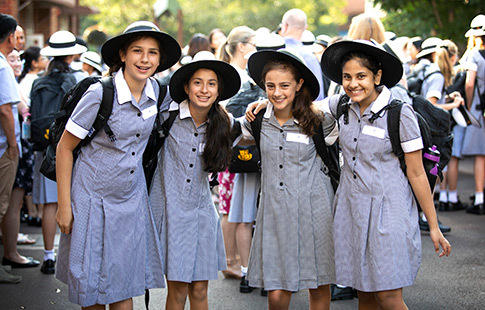 Senior College | Boarding Like ducks to water! 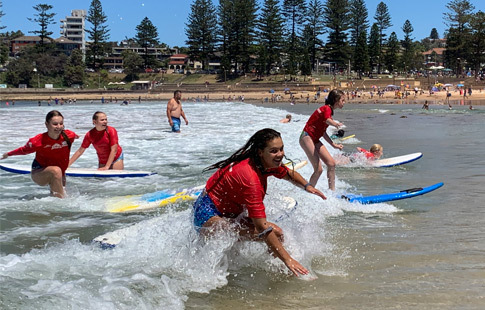 Surf's up at Dee Why for our Year 7 and 8 boarders. 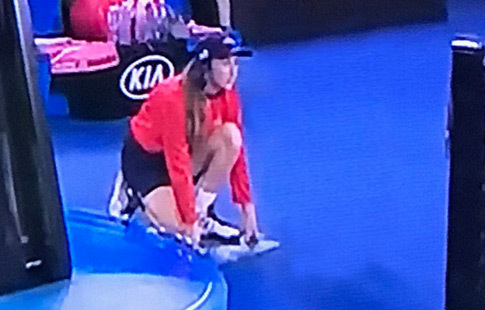 One lucky Year 9 girl had a ball at the Australian Open this year. Building skills of resilience, positive self-talk and the ability to self-regulate emotions. A wet nose and a wagging tail are helping our newest boarders settle in. 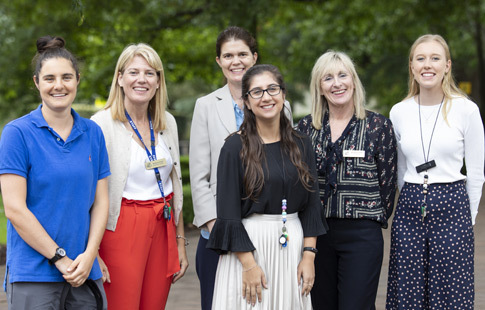 We are delighted and privileged to welcome many new staff to Junior School this year. 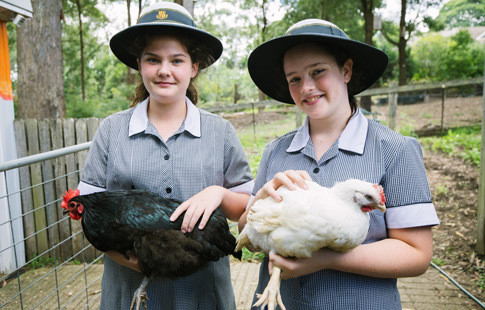 This week we welcomed our Year 7 girls to Abbotsleigh. 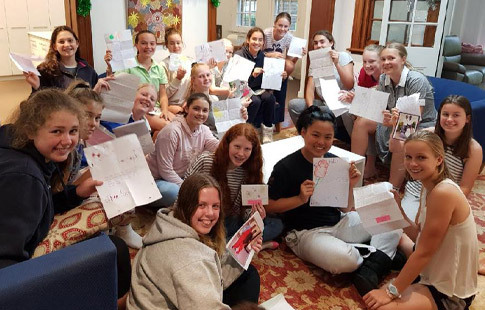 Our Year 8 boarders have been trading letters with girls from Bunda Girl's Secondary School in Tanzania. 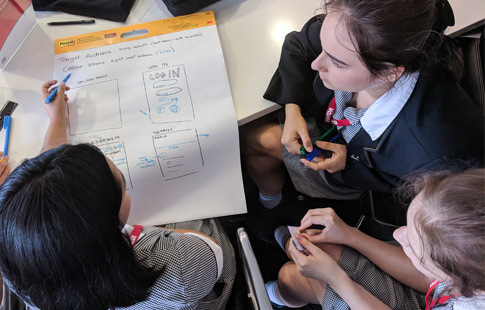 The Year 10 Peer Connections Program put a modern twist on ancient themes and figures. 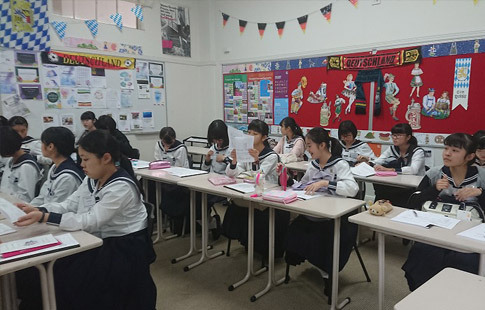 Welcome to the girls from Seien Girl's High School, who are visiting this week. 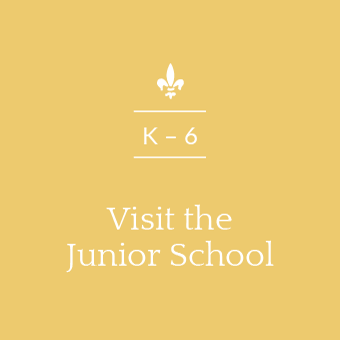 Junior School | Middle School | Senior College | Giving Mo' Money, No Problem! 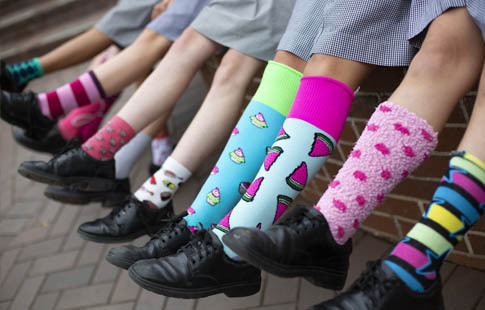 Putting a fun spin on a serious subject, girls wore vibrant odd socks to raise awareness of mental health issues. 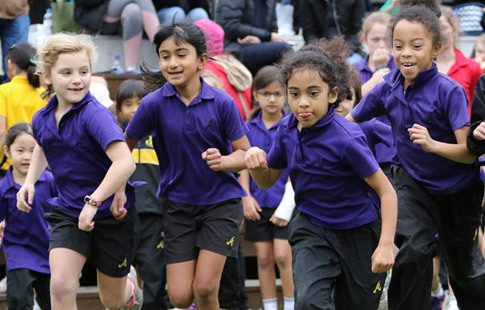 Learn more about the vast range of sporting opportunities offered by Junior School in 2019. 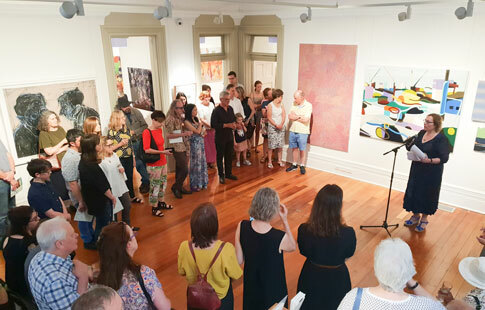 Selected from a shortlist of 37 artists, the winners of the three Grace Cossington Smith art awards were recently announced.